The process of applying for admission to the graduate-entry programs is separate from the process of registering to sit GAMSAT. 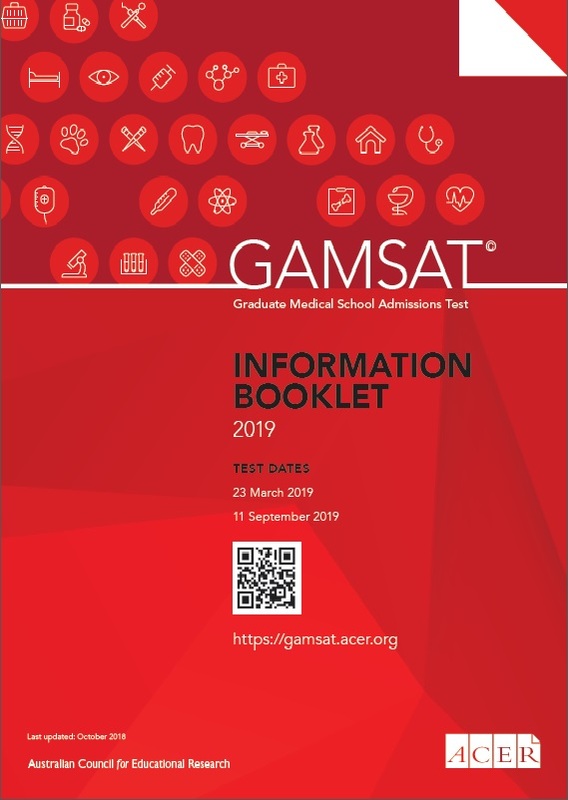 To apply in 2019 for a program commencing in 2020 ONLY the following GAMSAT results can be used: March 2018, September 2018, March 2019, September 2019. If you wish to apply for any programs listed below you must apply through the Universities and Colleges Admissions Service (UCAS). * Applicants to these programs should refer to the universities’ information pages regarding eligibility. To apply in 2018 for a course commencing in 2019 ONLY the following results can be used: March 2017, September 2017, March 2018, September 2018. In order for your results to be forwarded to the institutions of your choice, you must indicate on any of your current registrations (March 2018, September 2018, March 2019 and/or September 2019) that you are an applicant to a UK program. You must complete this step by 31 October 2019 by logging into your account and ensuring that ‘UK’ has been ticked in the course application section of your registration/s. You must also provide your UCAS Personal ID number (UCAS PID) and indicate to which institutions/courses you are applying to (candidates will be contacted by the GAMSAT office in mid-October when this form becomes available through their account). Changes to your selections can be made at any time until 31 October 2019 via your account. Your results will then be forwarded to the universities for inclusion in your application. If you do not indicate you are a UK applicant, provide your UCAS PID and course selection information by 31 October 2019, or if you provide incorrect information, this may affect the delivery of your GAMSAT results.